Sainsburys Limescale Remover Trigger limescale remover review - Which? 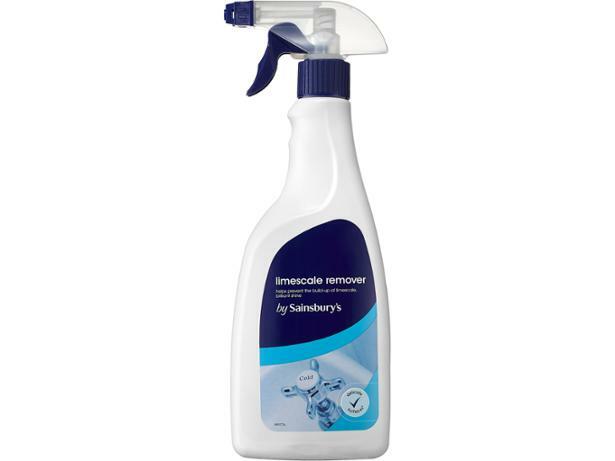 If you’re looking for a reasonably cheap limescale remover, you might be tempted by Sainsbury’s Limescale Remover Spray. 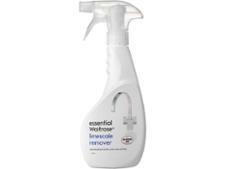 But can a budget cleaner still provide powerful limescale removal? Read our full test results to find out.